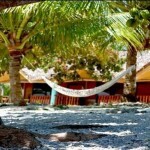 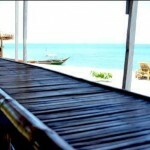 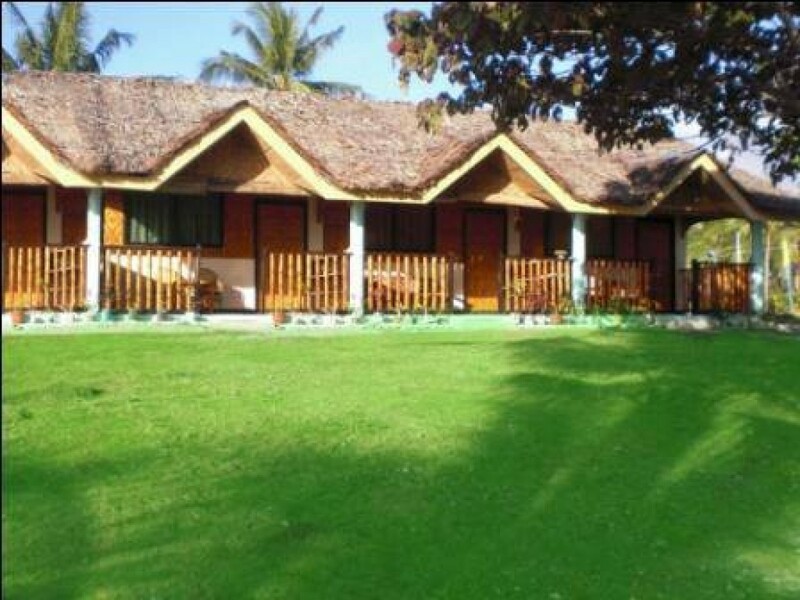 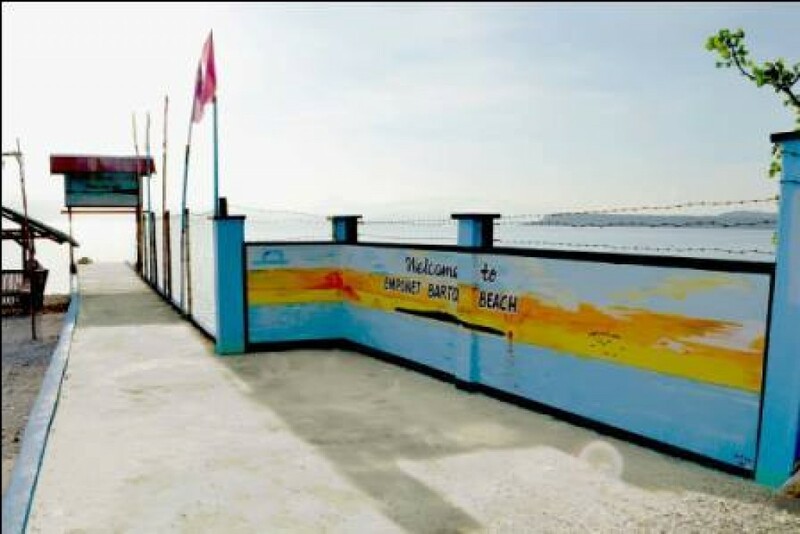 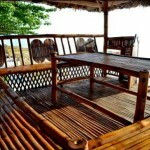 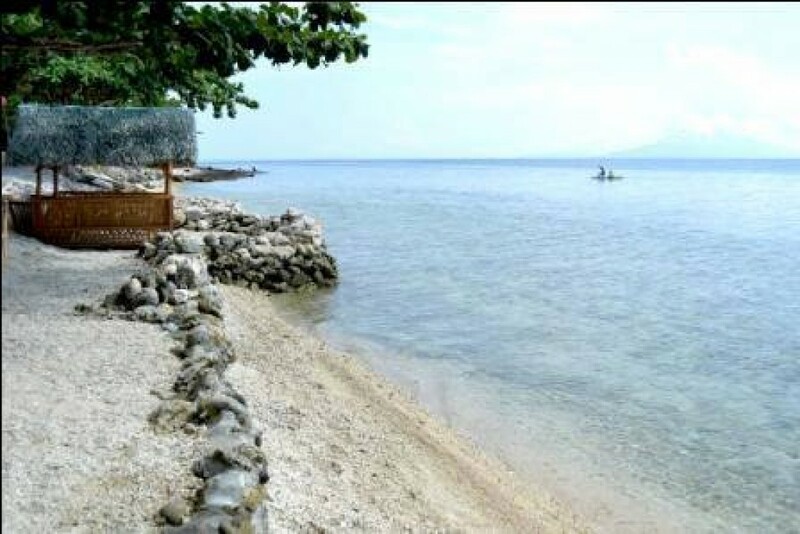 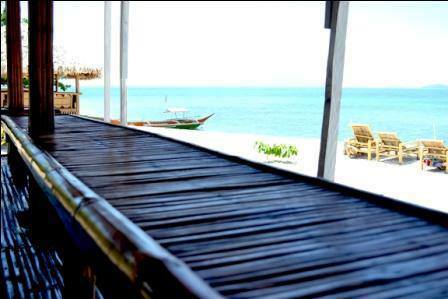 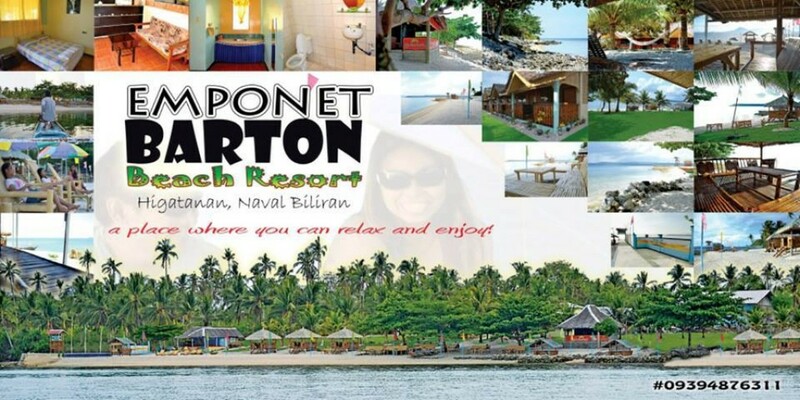 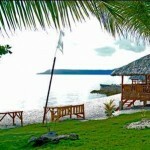 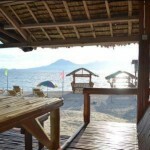 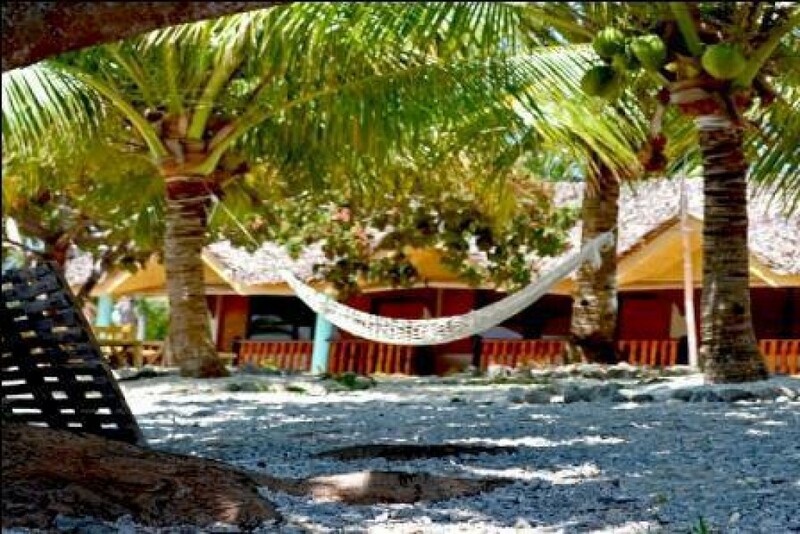 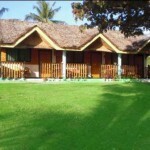 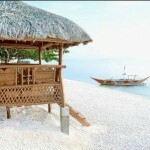 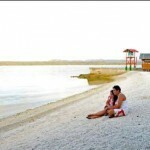 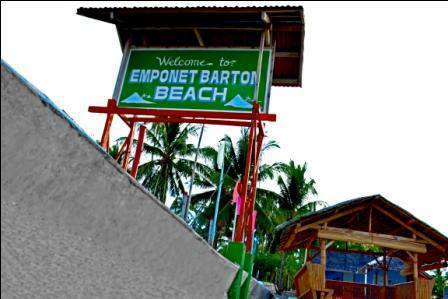 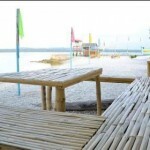 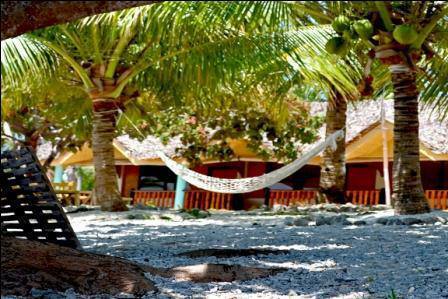 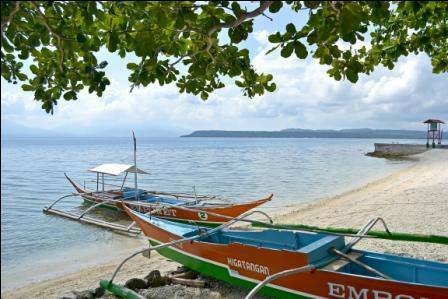 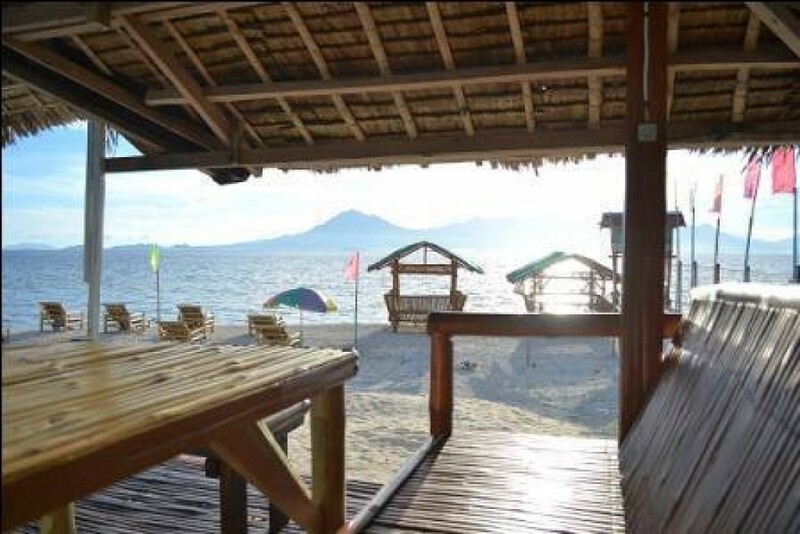 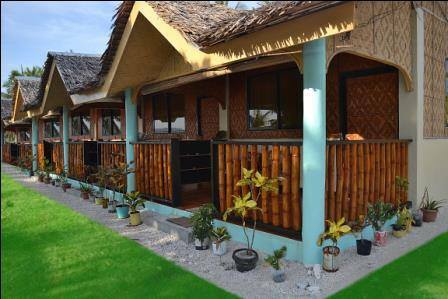 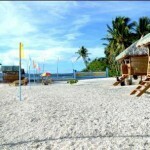 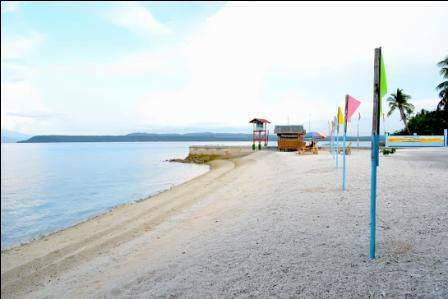 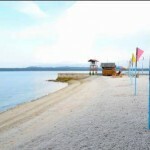 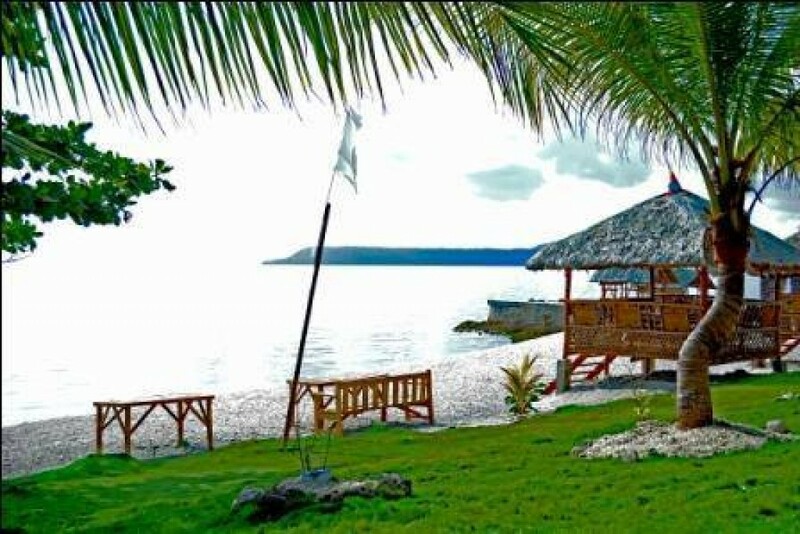 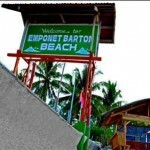 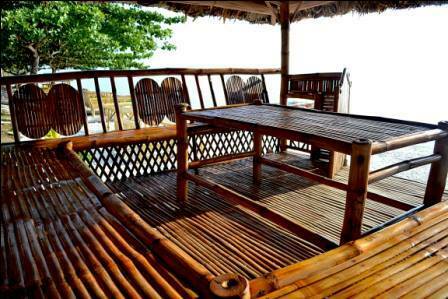 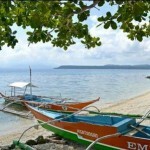 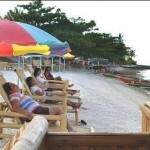 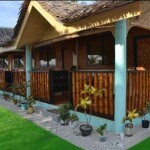 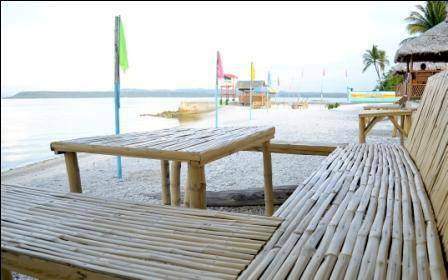 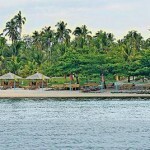 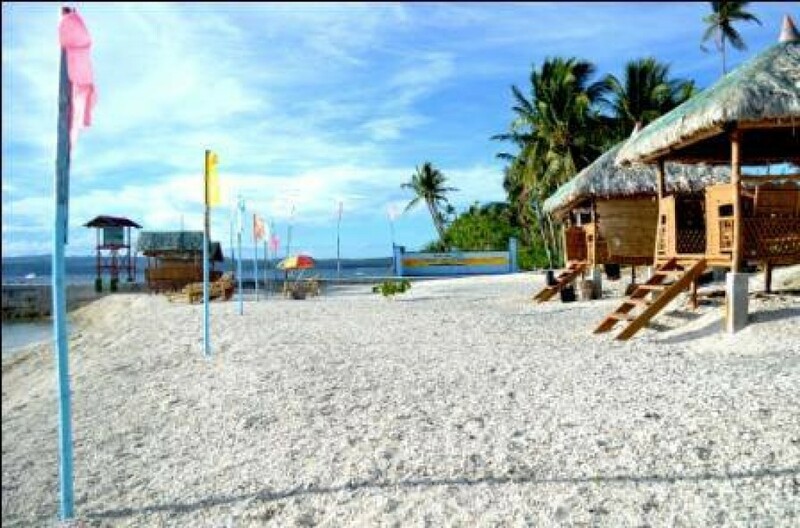 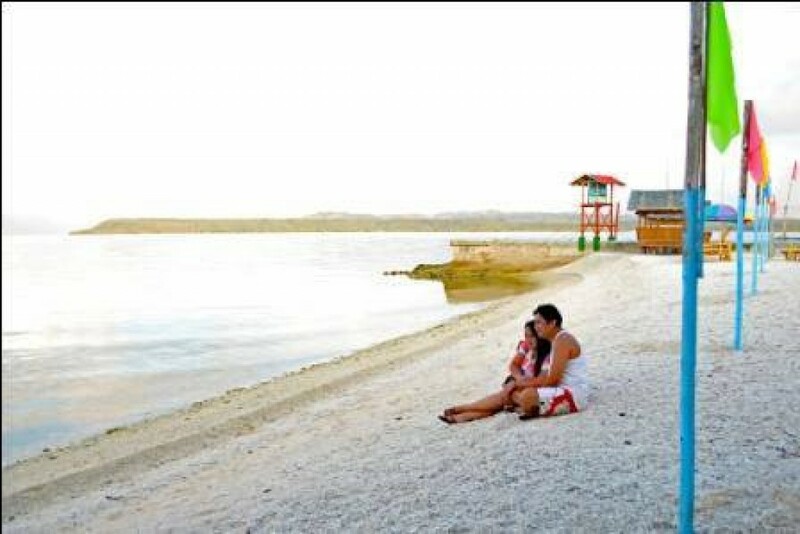 Emponet Barton Beach Resort is located in Higatangan Island, Naval, Biliran, Philippines. 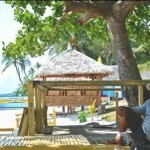 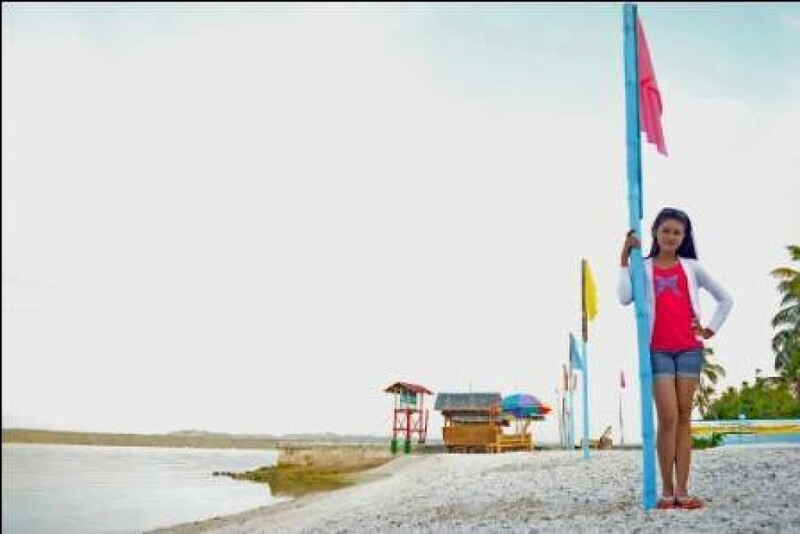 WELCOME TO HIGATANGAN……when the boat arrived in Higatangan ask for the Emponet Beach and people would know. 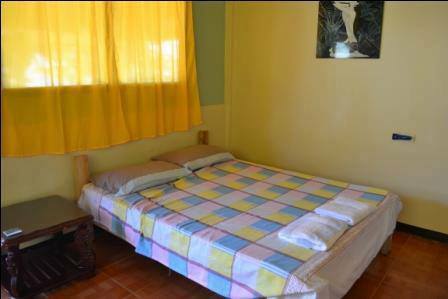 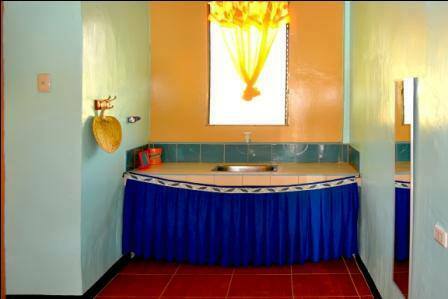 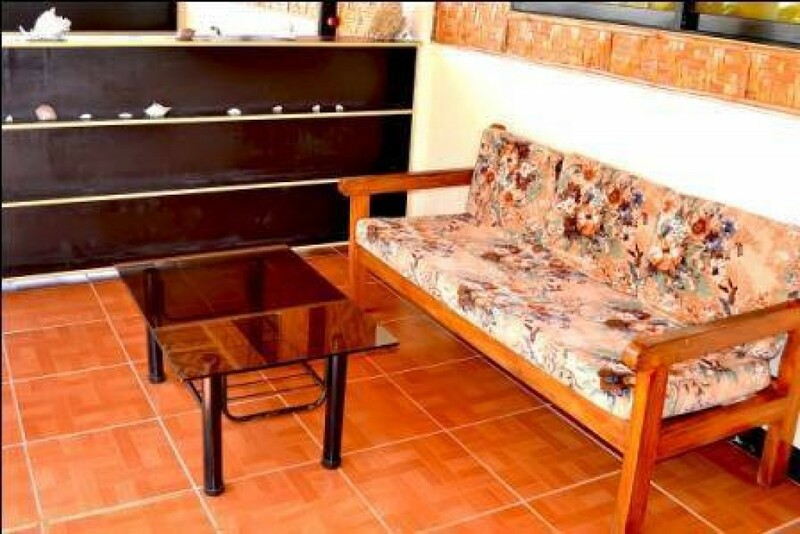 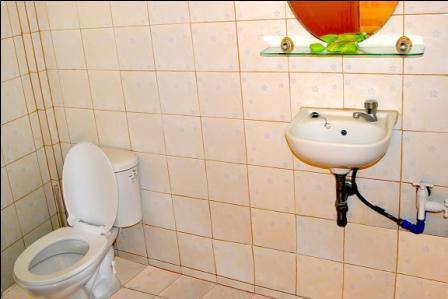 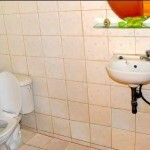 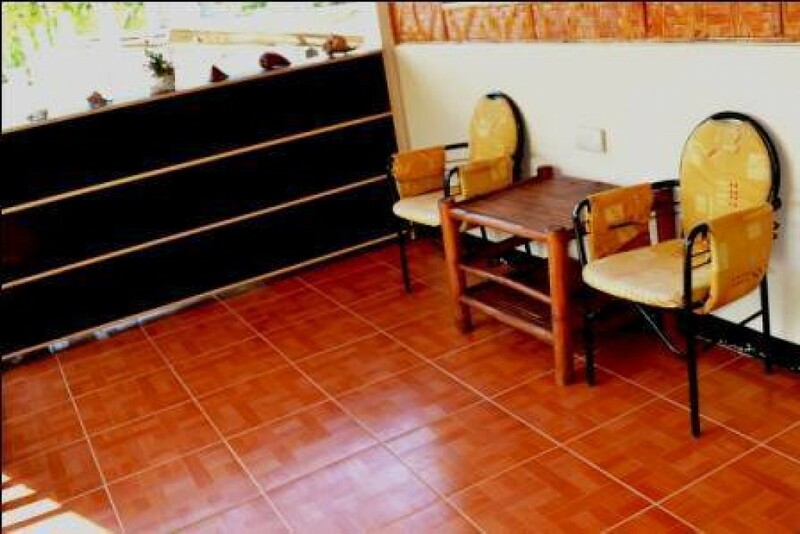 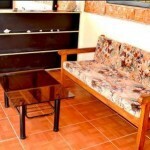 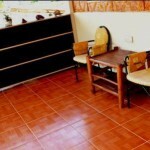 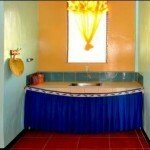 To Book for Rooms: Call or Text: 09394876311 or messenger facebook…. 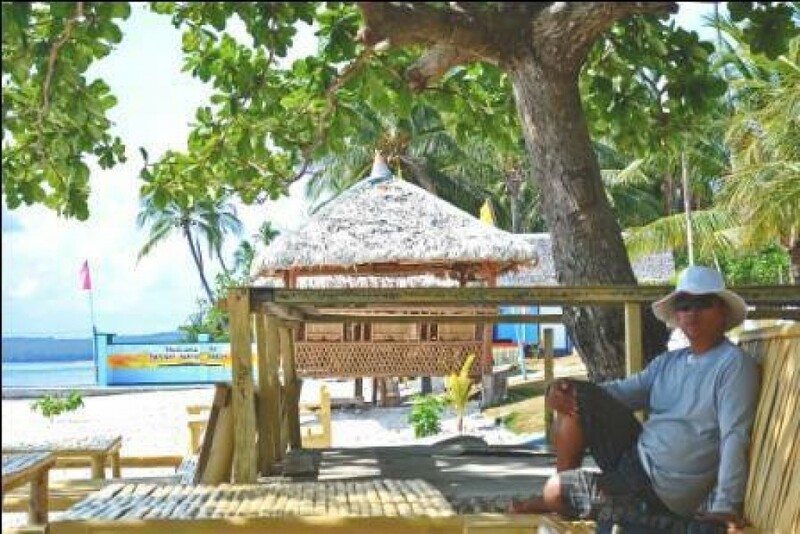 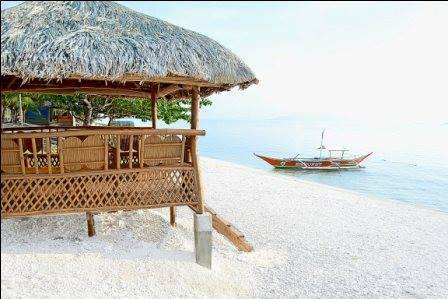 As the Beach Cottages been damage by Typhoon Yolanda, and 2014 Typhoon Ruby…..we now manage to repair cottages and finished some cottages and still few to finish….construction continued and hopefully midle to end of march weather will be better and we also have more rooms available. 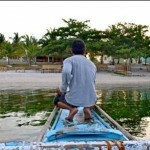 FAST CRAFT Name: To Go, Wessam…..you have to choose the time. 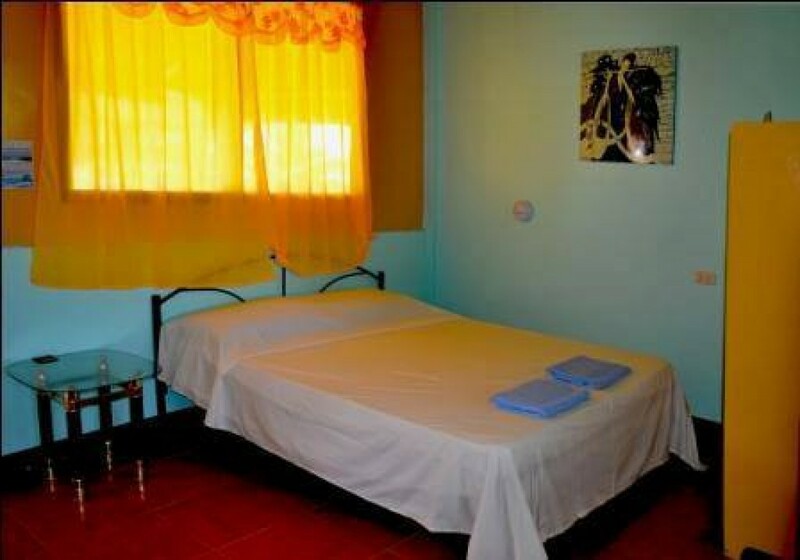 Fast Craft only from Cebu to Ormoc…..from Ormoc Terminal you have to look for Aircon Van sign NAVAL. 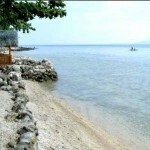 Travelling from Ormoc to Naval by aircon Van it takes 3 hours to arrived to Naval…. 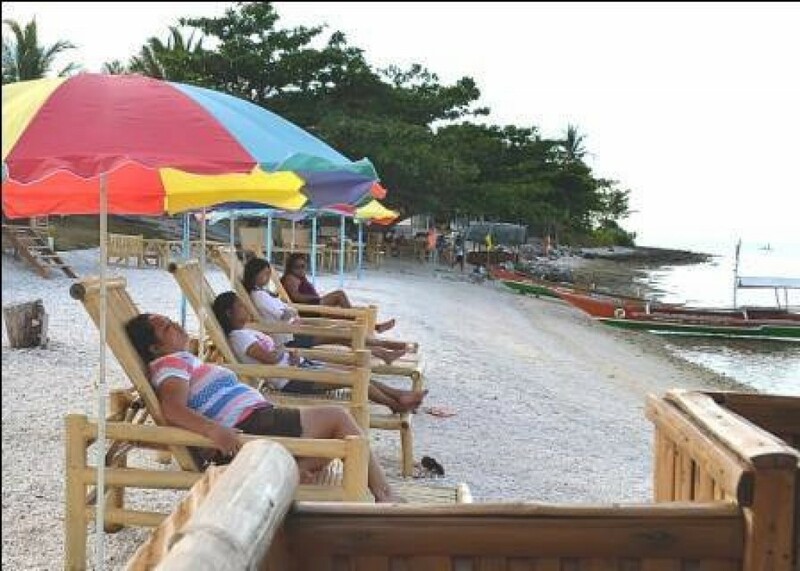 from Naval you have to go to the Port area and look for the Passenger boat or ask the boat to Higatangan Island…only 35 minutes from Naval to Higatangan island and the boat fare fee would be 50 pesos per passenger one way……….then when you arrived Higatangan island you can ask the Emponet Beach and everyone will know. 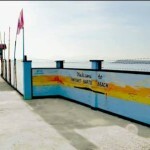 You have to look for the Boat in Naval Port and ask for Travelling to Higatangan. 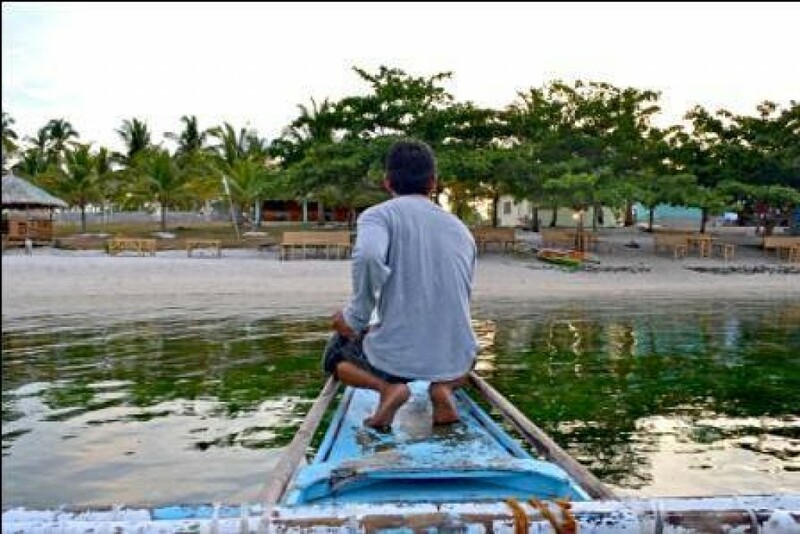 It will take 35 minutes from Naval to Higatangan and the Fare per passenger is 50.00 pesos.